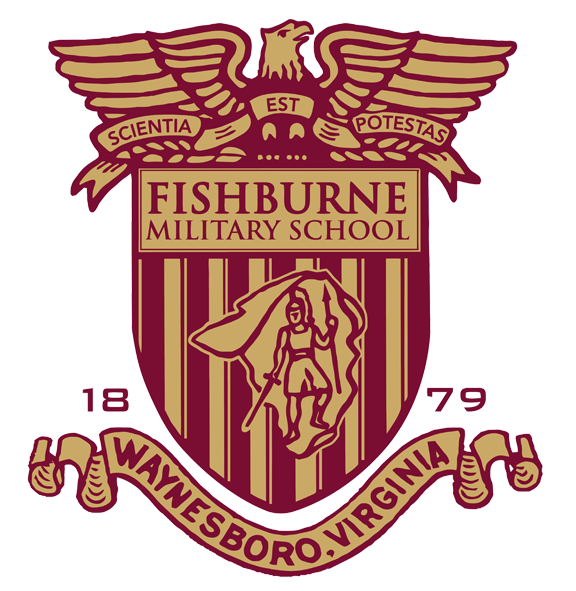 The JROTC program at Fishburne is administered by retired and regular Army personnel assigned to the Junior Reserve Officers Training Corps at Fishburne Military School. The JROTC Department at Fishburne Military School is dedicated to promoting the broad, lifelong skills that every cadet needs for success in future life and career endeavors. FMS utilizes a military structure as a vehicle to teach leadership and responsibility where students will experience a more structured and disciplined environment than in their other classes. This includes classroom instruction and laboratory instruction in the history, customs, traditions and purpose of Army JROTC. Cadets are provided with opportunities to learn and practice leadership skills; try out for the Drill team, Raider team, and Color Guard; participate in physical training; participate in field trips; present the Nation’s Colors at sporting events and official functions; participate in parades; and to improve both physically and academically. Annual events conducted by the Fishburne Military School Corps of Cadets include: First Formation, Blessing of the Colors, Parents Military Weekend Review and Demonstrations, Veterans Day ceremony (video below) and parade, Christmas Parades, Wreaths Across America, Winter Parents Military Weekend Review and Demonstrations, Old Town Alexandria’s George Washington Birthday Parade, Formal Inspections, Alumni Weekend Review and Demonstrations, Graduation Parades and Military Ball.